Like Big Adventures? Well, The Grand Canyon is one of the biggest places for adventure. 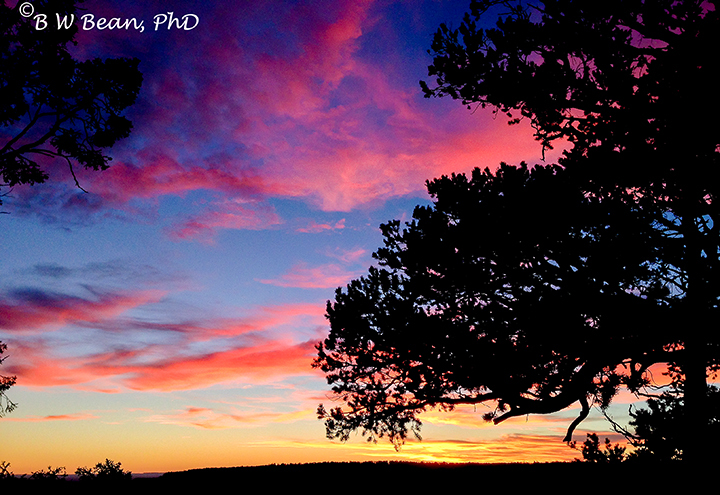 A visit to the Grand Canyon is a highlight of any travel to the Southwest. 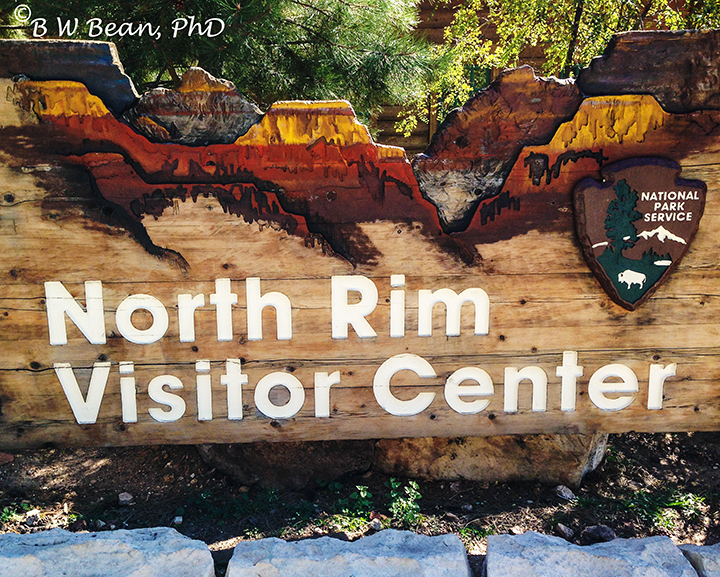 I’ve previously visited the South Rim on several occasions but I recently made my way to the North Rim. 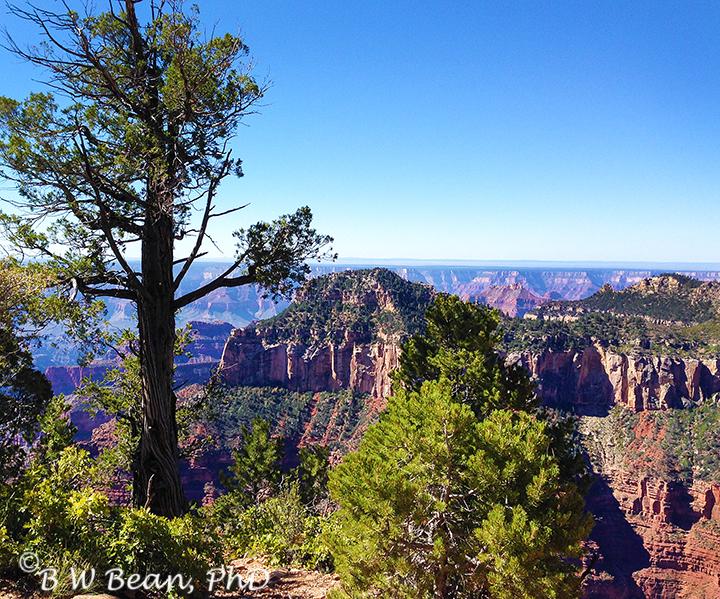 A bit more isolated and difficult to reach, the Grand Canyon North Rim is a delight. 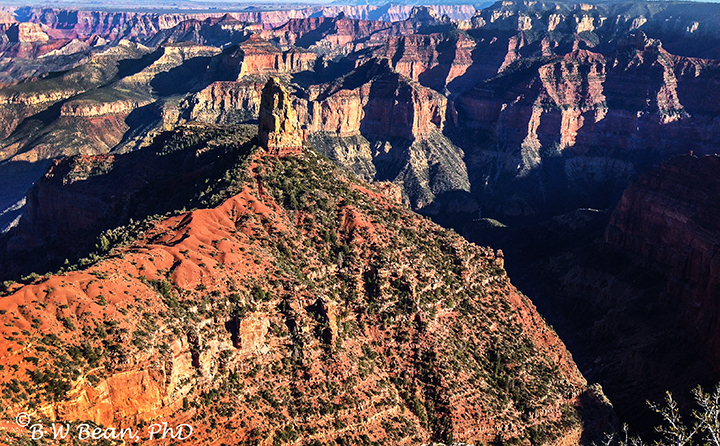 It’s less developed and less congested, allowing for a more personal experience with the Grandest of Canyons. As you may know, photography is my thing. As a result, when I travel I always travel with lots of cameras and gear. 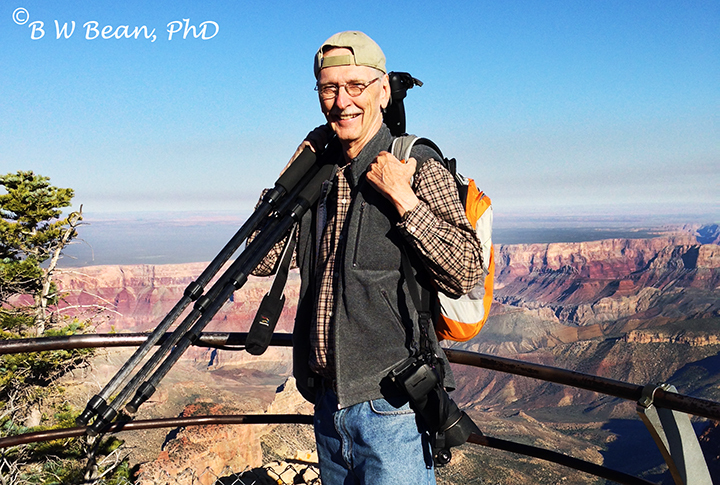 I admit, I took lots of gear to the North Rim. But I also took my iPhone. The iPhone has a very capable camera and I have found the photos from my iPhone to be first rate. In fact, all the photos in this article were taken with my iPhone. I told you I travel with al lot of camera gear. 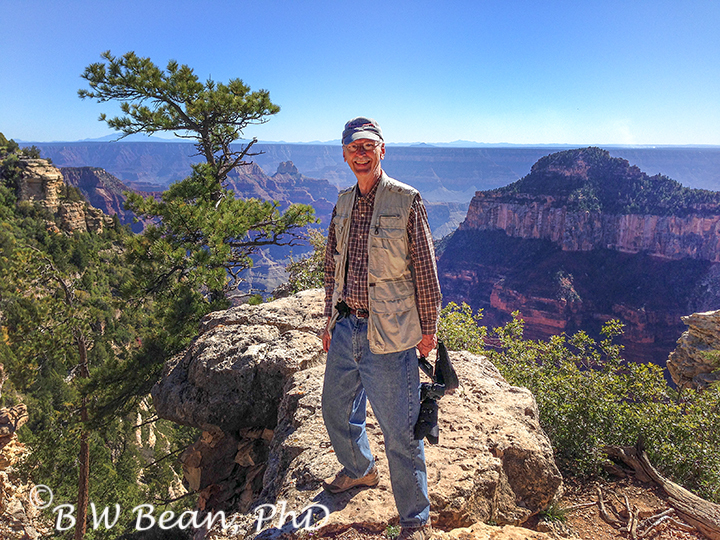 Here I am at an outlook on the North Rim scouting out a vantage point to shoot sunsets. A friendly traveler offered to take my photo – he used my iPhone. I discovered a great advantage of using my iPhone for photography. It’s lots easier to hike around the North Rim with the light weight iPhone rather than all that other heavy camera gear – trust me on this! Still, after all that hiking it was really nice to just sit down, put my feet up, and enjoy the view. And what a view it is! The iPhone is a great phone and travel companion. And the camera is great as well. 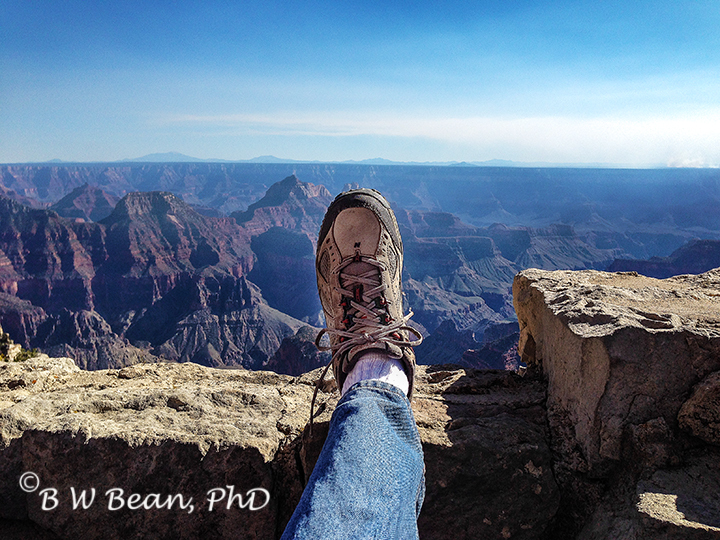 So the next time you visit the North Rim of the Grand Canyon (or anywhere else for that matter) don’t forget your iPhone!